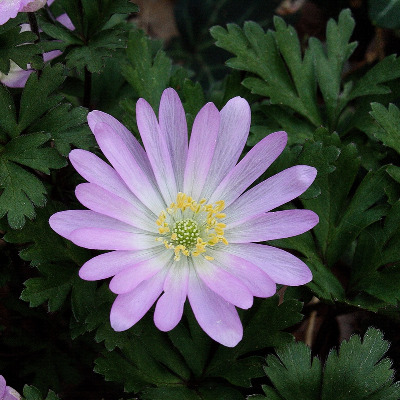 A native of southeastern Europe, grown for its very showy, early blue, or sometimes white or pink flowers, and occasionally escaping (or at least long persistent after cultivation) to forest edges and open forests. Collected as an escape in an old garden area in Schoolcraft Co. by D. Henson in 1971, and again in Lenawee Co. by R. W. Smith in 2010. MICHIGAN FLORA ONLINE. A. A. Reznicek, E. G. Voss, & B. S. Walters. February 2011. University of Michigan. Web. 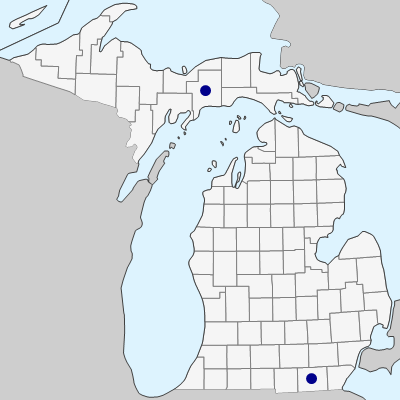 April 22, 2019. https://michiganflora.net/species.aspx?id=2884.